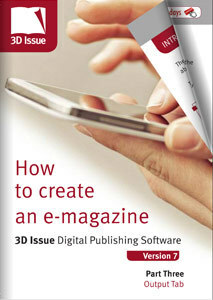 Creating your first digital magazine could seem like an overwhelming task, when in fact it really doesn’t need to be and can take just a few minutes…yes really. 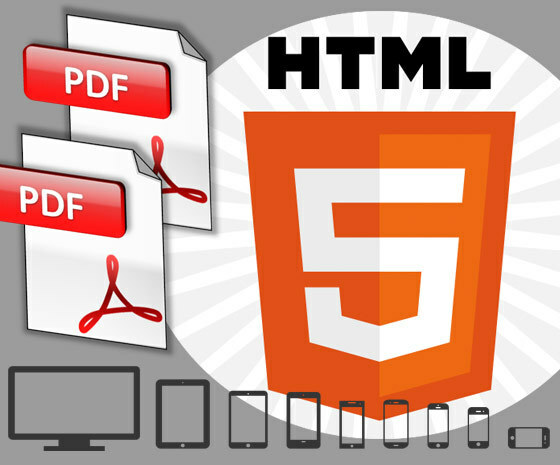 In today’s blog we have pooled together some great resources to get you started in creating your first HTML5 publication from your existing PDFs, which you can share and distribute to your readers. 2) This launches a pop-up where you can browse your computer to find the PDF(s), select the PDFs. You are then in the software and ready to apply settings. The CONTENT tab in the software allows you to apply global settings.You will add details here such as your logo, the domain on which the magazine will be hosted and the SEO information. Next, you can apply some engaging, interactive features. You can click on the images to the sides to gain full access to the user guides. Step 3: The Design Tab: Customize and get creative! This is where you can bring your publication to life. It is in the DESIGN tab of the software. 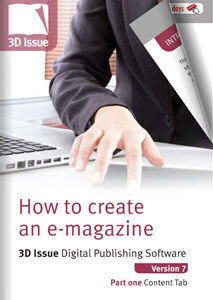 Here you might want to customize the digital magazine; change the background color or image, add some animations or videos to your pages and add some links. 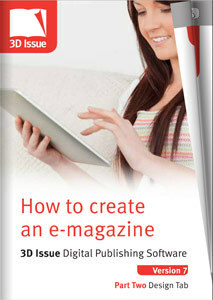 Step 4: The Output Tab: Publish and distribute to your readers, catering for all devices! You’re almost finished! In the OUTPUT tab you now need to select which devices you want. We would recommend creating both the HTML5 version and the APP versions… this allows your mobile and tablet readers to access and view your publications wherever they are, online or offline! Hit BUILD, your publication is created and ready for you to share with the world.